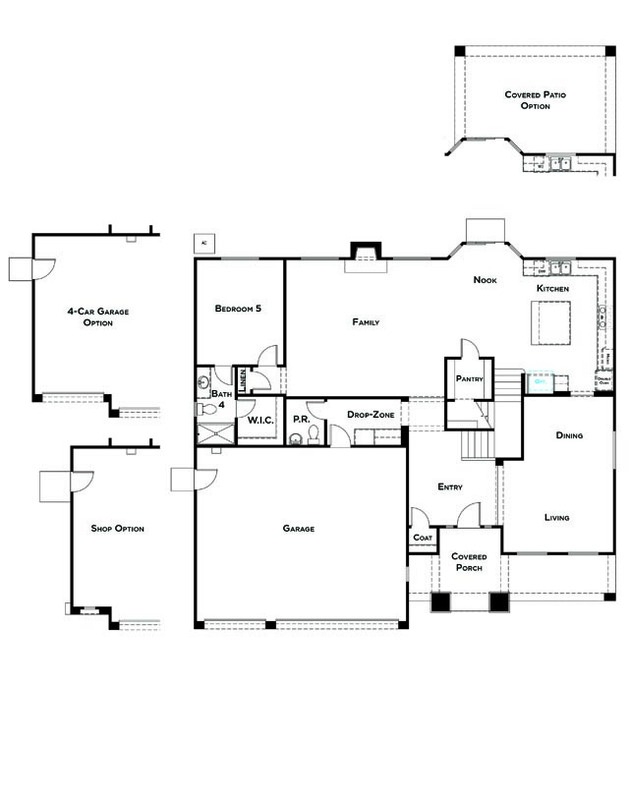 The largest home in the community is the 3,931 square foot Residence 1 with up to five bedrooms. The Residence 1 is the home for a large family. With separate formal living and dining rooms, a well laid out kitchen and a huge bonus room, there is space for all of your family events. The downstairs bedroom is perfect for extended family, a live-in relative or a long-term houseguest. 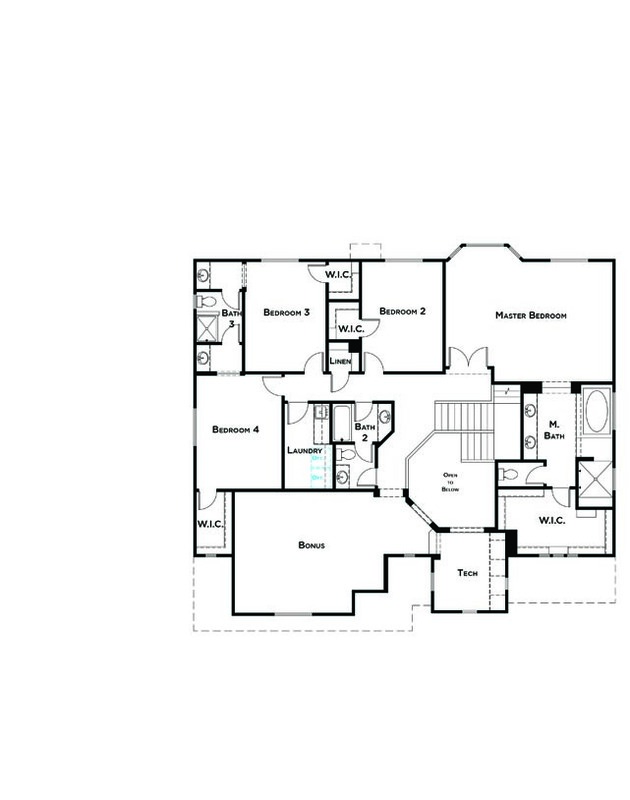 The grand master bedroom features a walk-in closet nearly the size of a bedroom.